Pick your five favourite cars of the year, they said. It will be easy, they said. Just pick the ones that were most memorable, they said. Sounds simple, it’s not! I’ve been lucky enough to get my hands on all sorts of exceptional cars this year. Some were incredibly fast, some were very entertaining and some I liked just because they were effortless to live with. 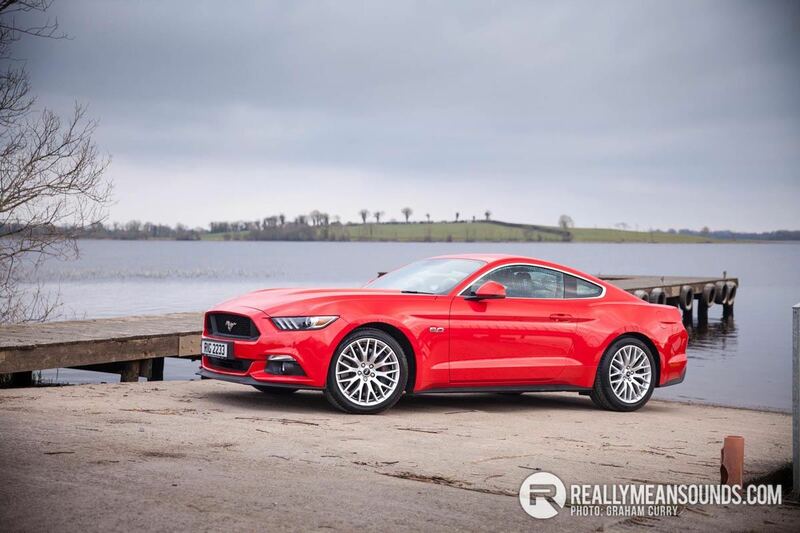 So here it is, my six cars of the year, as reviewed during 2016. Because five wasn’t enough. Spacious, capable, solidly built. The Xc90 also oozed class. Not in an over the top way. It just felt and drove like a well designed and well engineered SUV should. Forget those who will tell you that the 4 cylinder diesel just won’t cut it. The meaty torque curve coupled to the 8-speed auto box was never found wanting plus returned a healthy 40 odd mpg in real world driving. 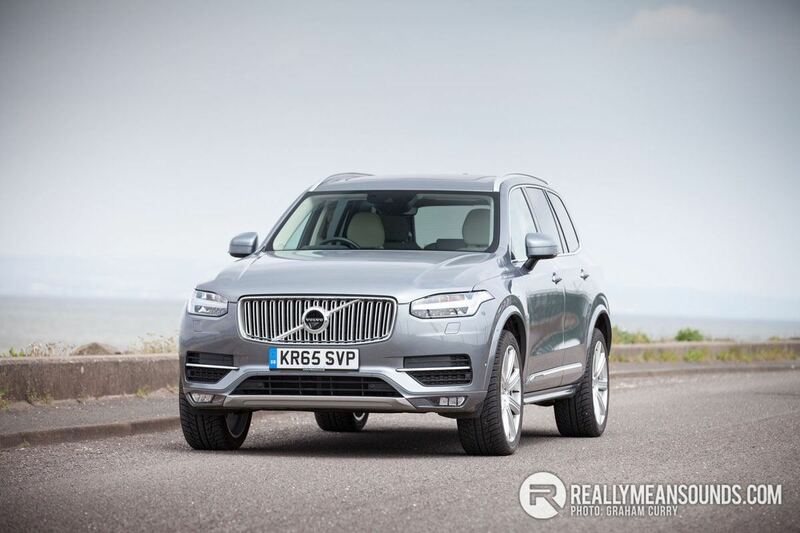 The handling was precise and secure, which is remarkable for the size of the Xc90. The interior was well laid out and the spec was extensive. Full review here. 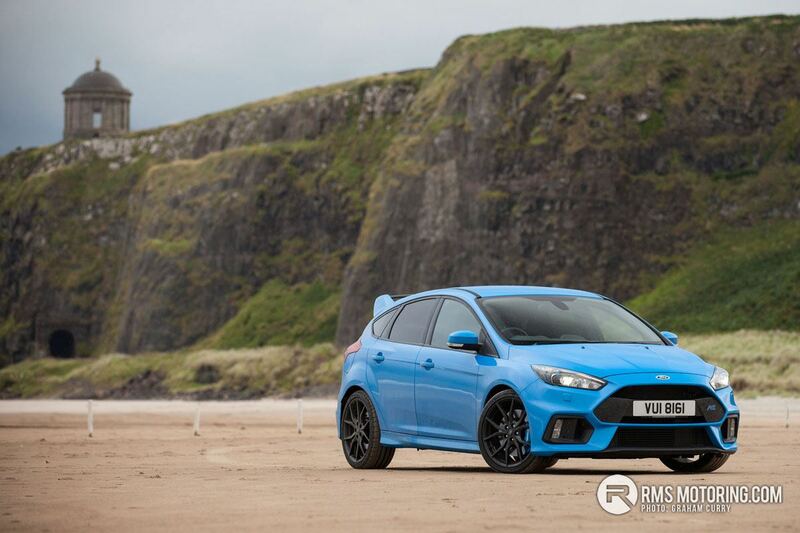 The Focus RS had everything. Beautifully poised, agile handling and endless amounts of grip, courtesy of the trick 4 wheel drive system. It lapped up everything the famous roads of Donegal could throw at it and kept me smiling with a wonderful soundtrack of pops and crackles from the exhaust. It can feel raw and clumsy around town. It’s not a great motorway cruiser either. But that’s not the point. Full review here. A punchy diesel engine, the slick DSG gearbox and super grippy all wheel drive. 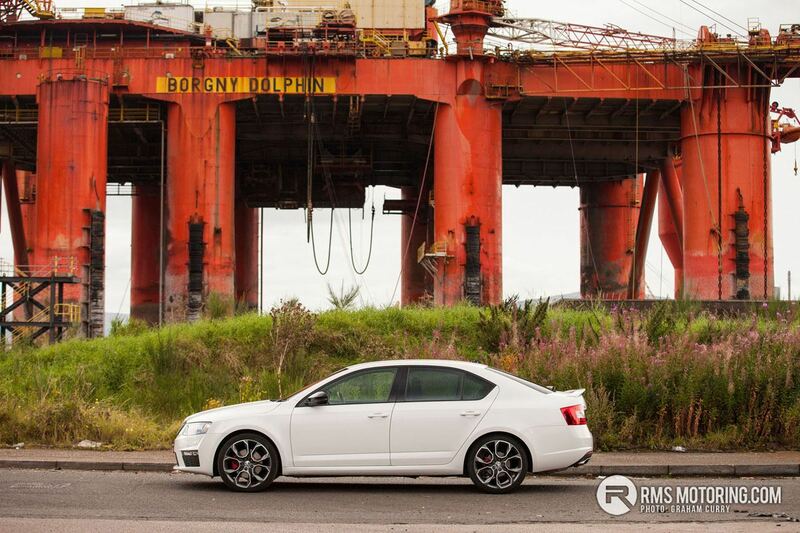 The Octavia vRS in this guise is the perfect all-rounder. It stops well, handles well, gallops cross country and is very easy to live with. The seats are supportive and four adults will have plenty of space to sit in comfort. The boot will swallow a weeks worth of shopping and two days worth of luggage. Motorway driving will see the MPG stretch into the mid-50s and tax is £130 per year – not bad for a car with 180 bhp and this performance. Full review here. It’s a Mustang. A muscle car legend, with a proper V8. It costs the same as fully loaded Kia Sorrento. I’m not sure I need to say more. Ok, just for completeness. The engine pulls like a train, it’s faster than you think (0-60 in roughly 4.8 seconds) and forget those preconceptions that Yank tanks can’t handle. 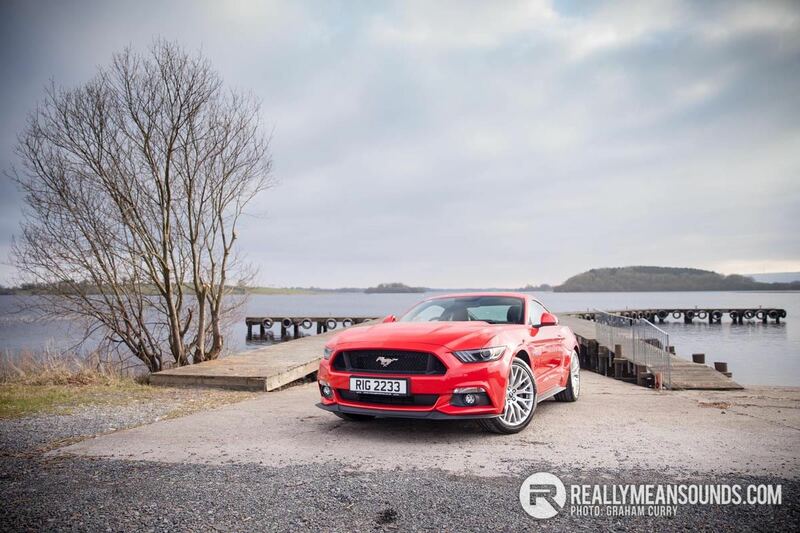 Even the bumpy back roads of Fermanagh couldn’t unsettle the mighty Mustang. The driving position is superb and naturally, it’s big and roomy inside. Full review here. 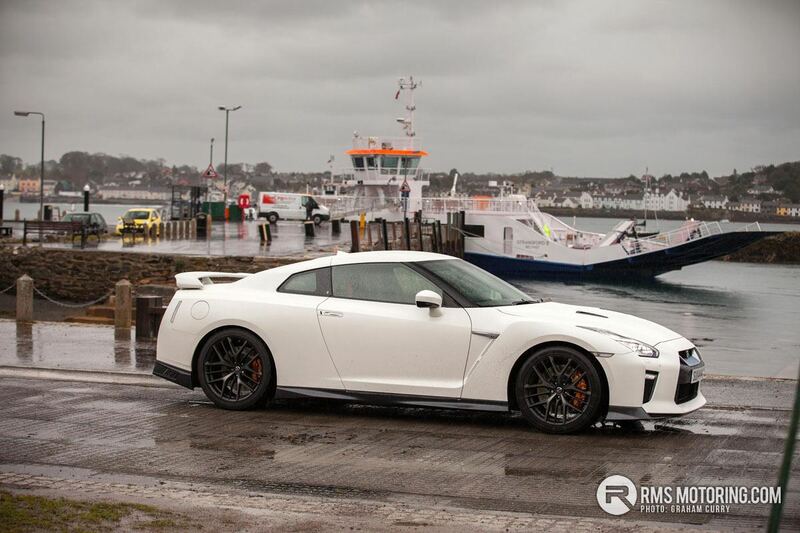 Fast in a straight line, fast round bends, the Nissan GT-R is just plain fast. The MY17 year revisions are subtle but significant. Same 3.8 twin-turbo V6, but now with 20 bhp more and a whole heap of performance enhancing exterior revisions. Every little curve and vent are there because they do something. The interior has been re-worked and enhanced to give the GT-R the feel of a proper premium sports car. It’s a huge leap forward. Press the loud pedal though and Godzilla is still there, ready to unleash that monster performance. Full review here. It weighs 2.3 tonnes, hits 60 mph in a mere 4.5 seconds and could tow an ocean liner. It can only be the built to order Ranger Rover SVR. Powered by a 542 bhp supercharged V8, the SVR has lightning performance, withour losing any of the classic off-road ability. There just isn’t another machine like it. What it does on road, the SVR can do anywhere. Oh, and it can also tow 3,000 kgs legally. I want one. Full review here. So there it is, my six of the best for 2016. Let me know what you think and I can promise more brilliant cars are in the pipeline! Another two that impressed greatly that are worth a mention that will be on the site soon enough. Subaru Outback when off-road, the terrain this thing can cope with was nothing short of surprising. Fiat 124 Spider, so so close to being crazy amounts of fun, needs more power and an lsd though.